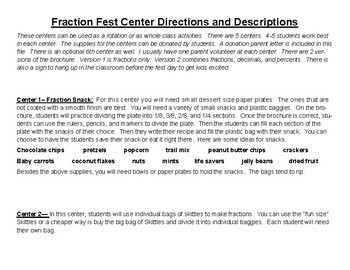 FRACTION FEST! 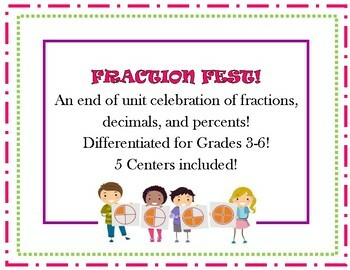 A celebration of fractions, decimals, and percents! 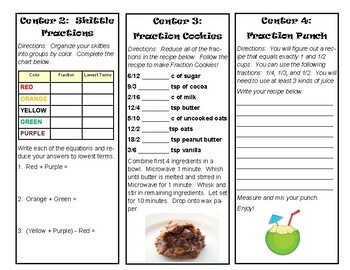 Skittle Fractions: How can Skittles help you add and subtract fractions? 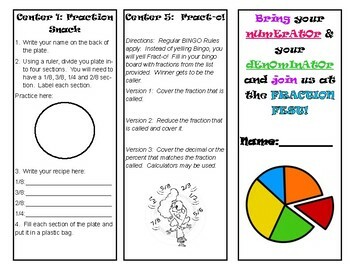 This file is also included in the Fun with Fractions: A yearlong 3 Minute Review.